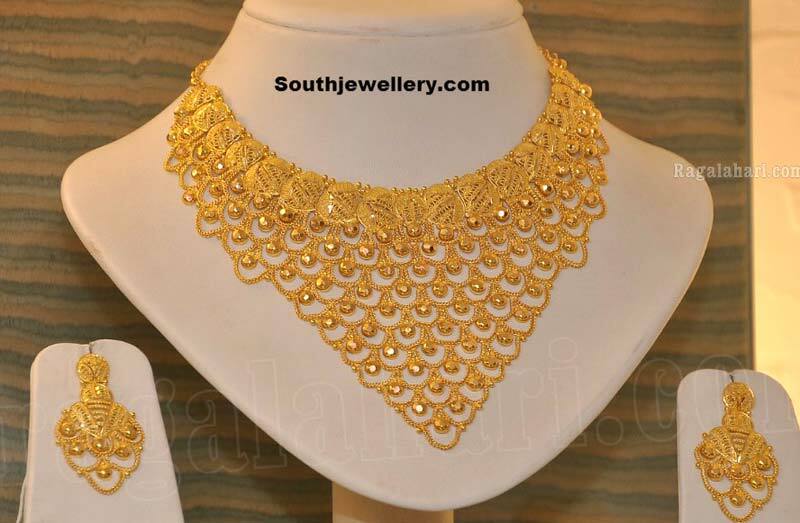 We are offering Bridal Set,wt:40gms above,91.6,hallmarked. The major concern of our organization is to provide only quality approved products to the customers and thus we check each product at all stages. We make use of premium material for packaging the offered lot so as to ensure safe side deliveries.